MOSCOW, February 21. /TASS/. 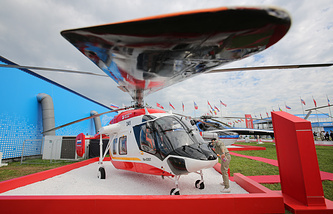 The new onboard system with artificial intelligence capable of destroying targets selected by pilots without their participation is being tried on Russia's Mi-28N attack helicopters, a source in the aircraft industry told TASS on Thursday. 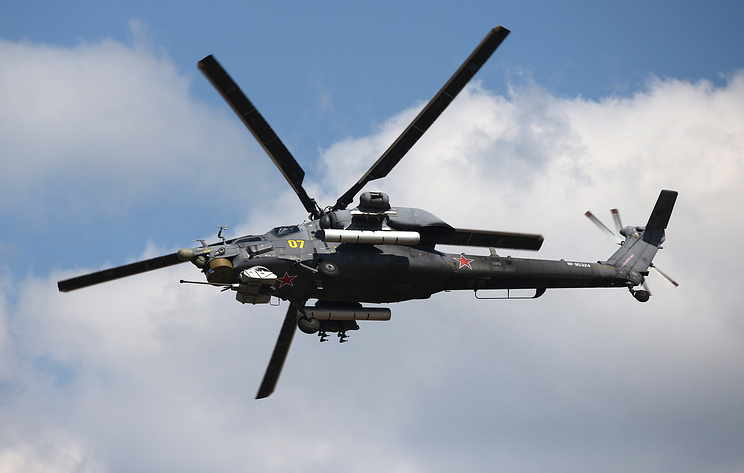 "Trials are held on Mi-28N helicopters for the system with artificial intelligence — a new onboard reconnaisance attack system with the so-called electronic weapons operator. The system analyzes targets in the field by itself, establishes whether they belong to the enemy, picks the appropriate weapon from the helicopter's equipment and launches it by itself," the source said. The source added that helicopter's pilots only need to pick a target from those suggested by the system by pressing a button on the LCD display, while the system can do everything else. At the same time, a pilot can cancel the task at any point so that "the decision to use weapons is made by a human," the source noted. The source said that the new system helps to compensate for physiological limitations of people when it comes to reaction and attention. "Attack helicopters are used at low altitutede and fast speed, so pilots cannot control the whole field. The system allows to take some pressure off the crew regarding the use of weapons on the already selected target, so that pilots can switch to performing other tasks," the source explained. The Russian Helicopters company did not provide any comment on this.